This page is basically a set of links, at least for now. The intention is to add a few pictures and some background about the various places and activities. 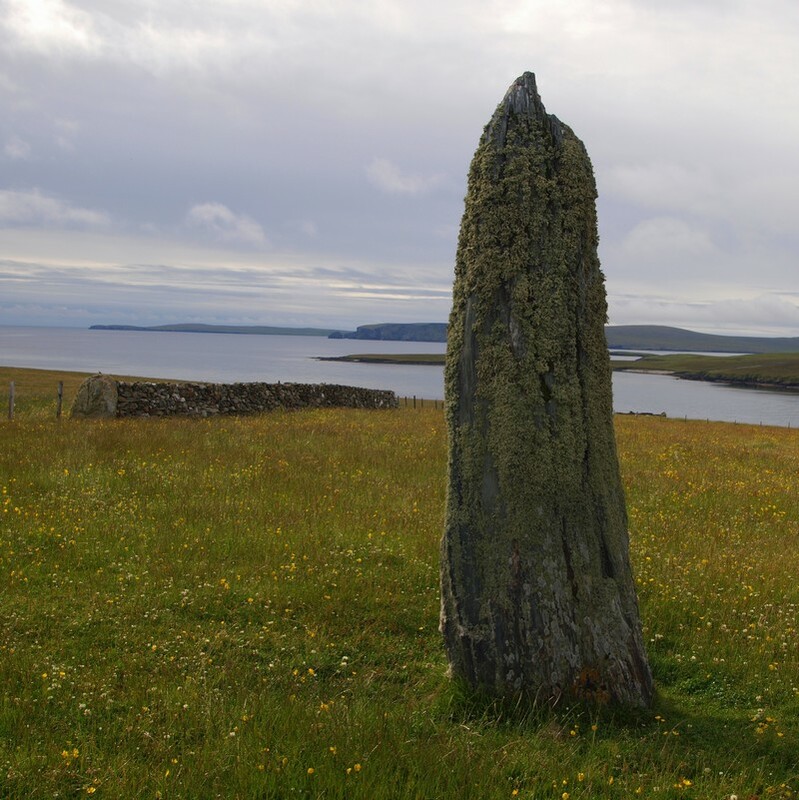 Many more links can also be found on the excellent Unst official website. or... you could go for a walk on the beach.